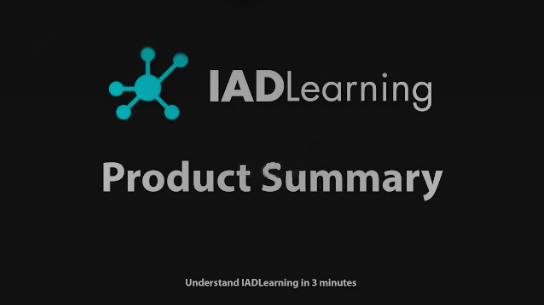 Teachers and course creators import training content developed in Microsoft Word and Adobe PDF into IADLearning using a very simple automated process. Imported content is converted into responsive HTML. A concept map describing the content structure and the semantic relationships between the different course sections is also created as a result of the process. 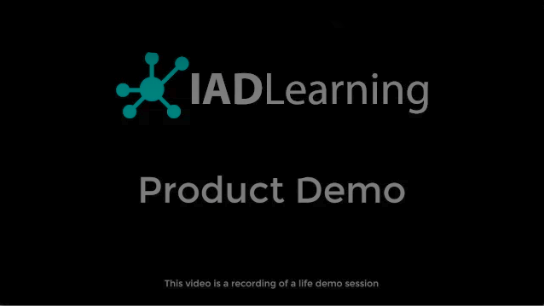 Teachers and course creators link activities within their LMSs to content present at IADLearning. Through this linkage, this content becomes available to the LMS users in a seamless way. 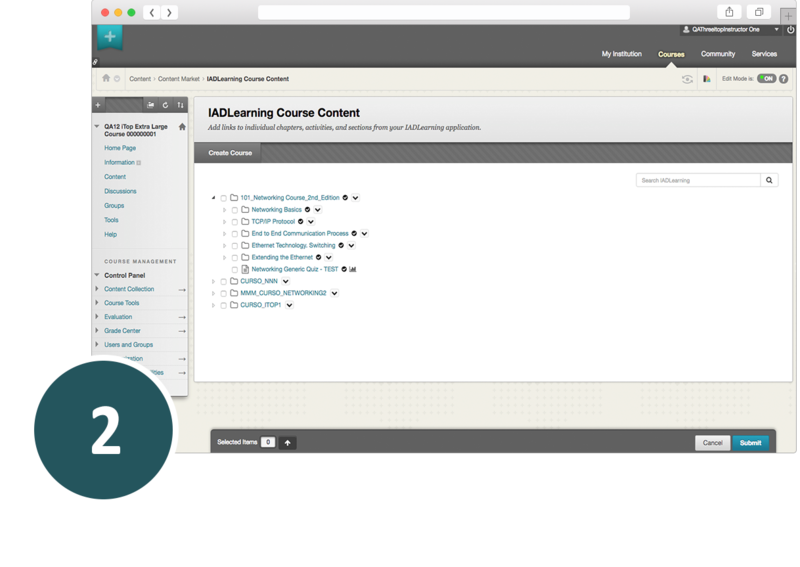 Accessing IADLearning content does not require additional login or user enrollment. The link between the LMS and IADLearning is established using the IMS-LTI standard protocol. Students navigate through the course using linked activities and get real time content recommendations. Recommendations are based on a number of factors including student profile, student learning style, tests results and historical information about other students who went through the same content. 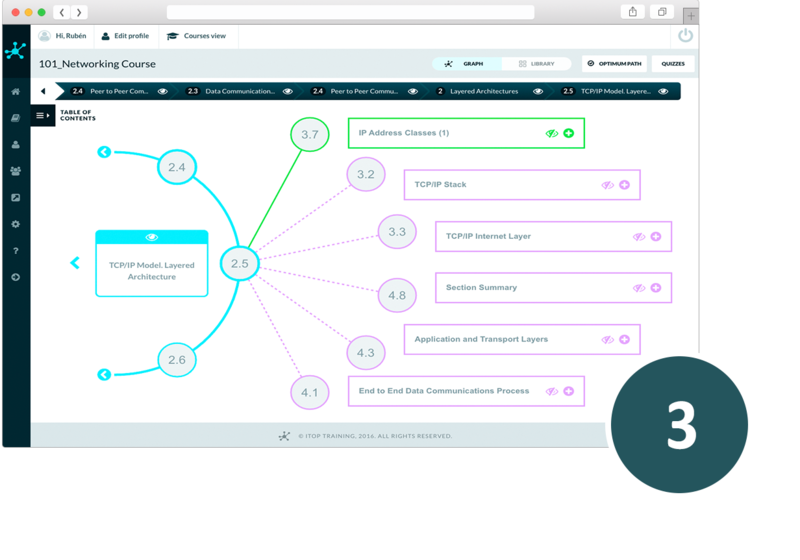 IADLearning identifies course navigation pathways leading to success and helps students to replicate them, in a way they maximize their learning performance. Adaptive learning is based on content recommendations derived from complex predictive machine learning algorithms. 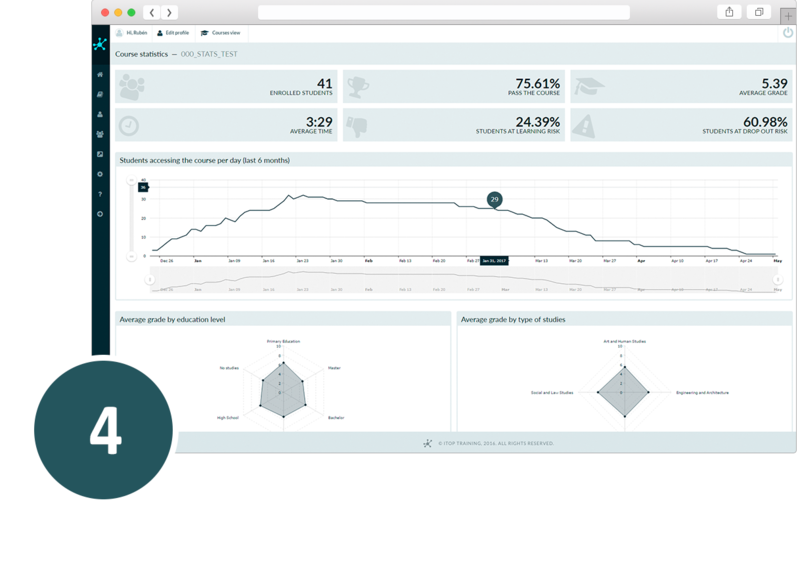 Teachers and institutions get predictive learning analytics, as well as, content and navigation alerts based on the students’ interaction with the course content and their progress. 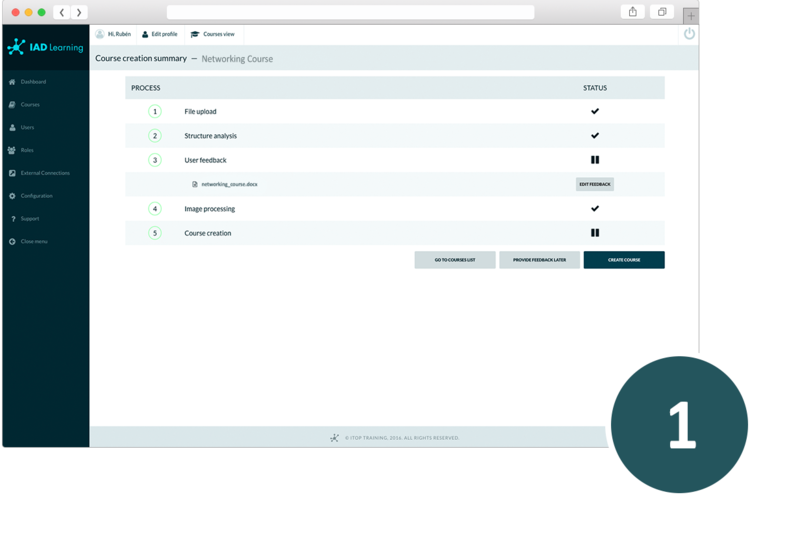 Proactive follow up actions may be taken based on the analytics generated and displayed by IADLearning. Predictive analytics are also based on complex machine learning algorithms, the same algorithms that provide IADLearning with the adaptive learning capabilities.